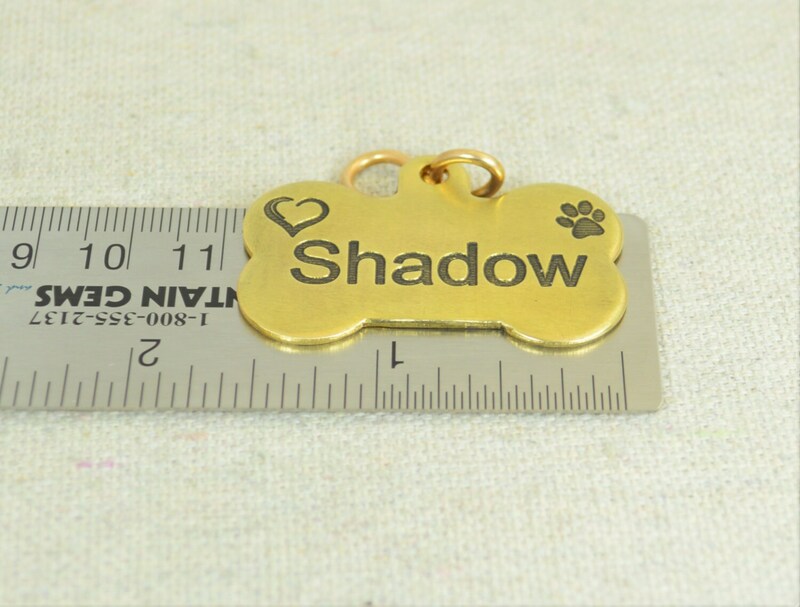 - Thick metal Tag (32g), 1 1/2" Wide and 1 1/4" tall. Looks good. Got for my Grandpuppy for Christmas. great quality. 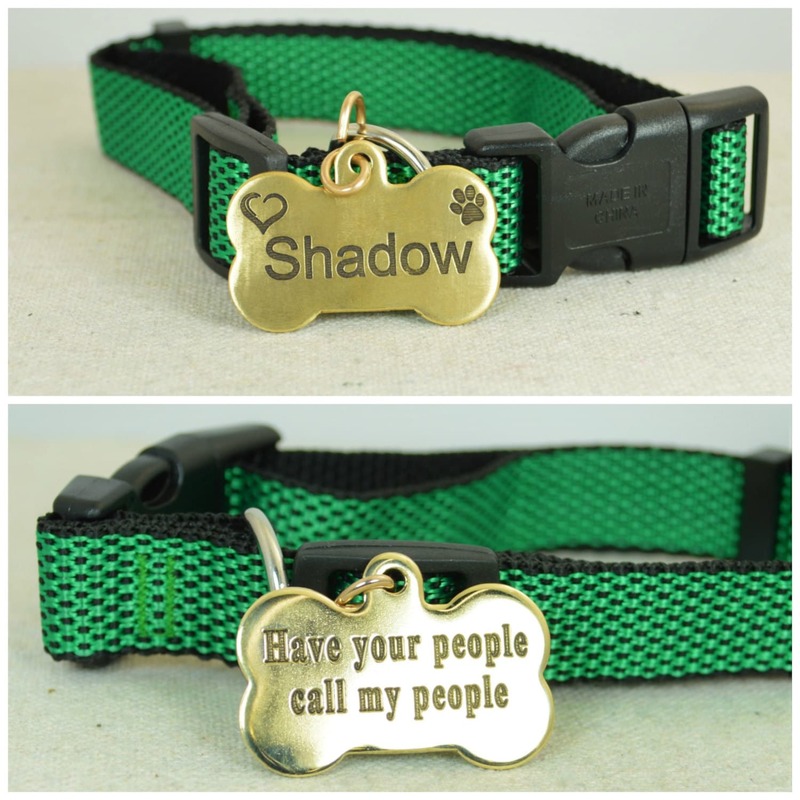 deep engraving should last a dog's lifetime. I love my dog name plate. Really great quality. The Seller is super great to work with. I highly recommend his products. Thank you so much! My review for this product is approximately a month and a half late, however as promised, I will submit my review – better late than never but never late is better. 😝 I must say that this product is FANTASTIC! Kobe and I have received so many compliments on his unique, one of a kind dog tag. The quality of this product is phenomenal and if I ever get another pet, I would not hesitate to order from Alaridesign. 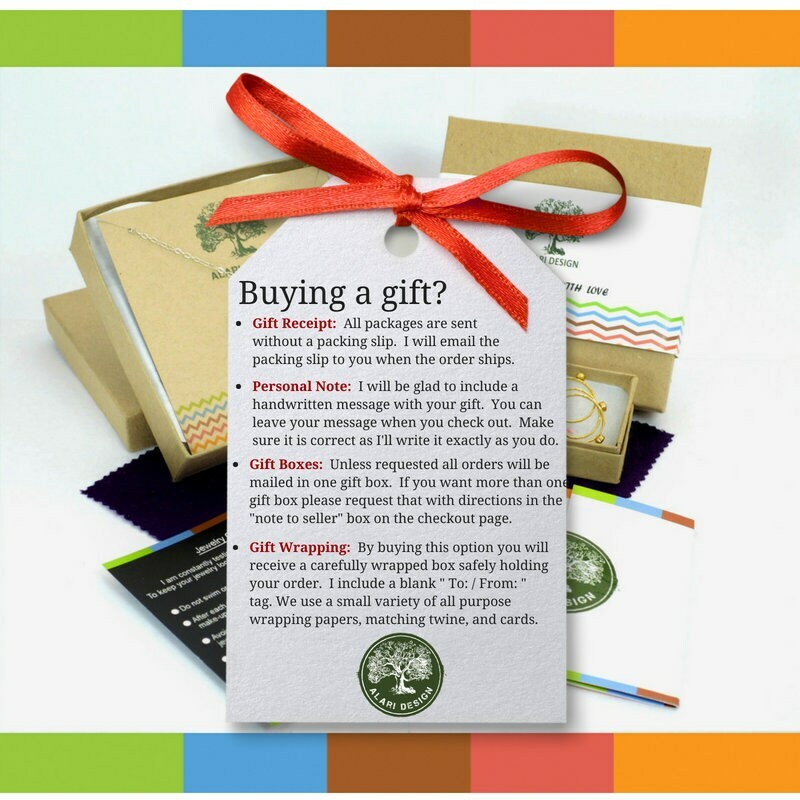 The customer service was fantastic and the communication between the buyer and seller was exceptional. I had a vision and the designer implemented and executed it to a ‘T’, exceeding my expectations! 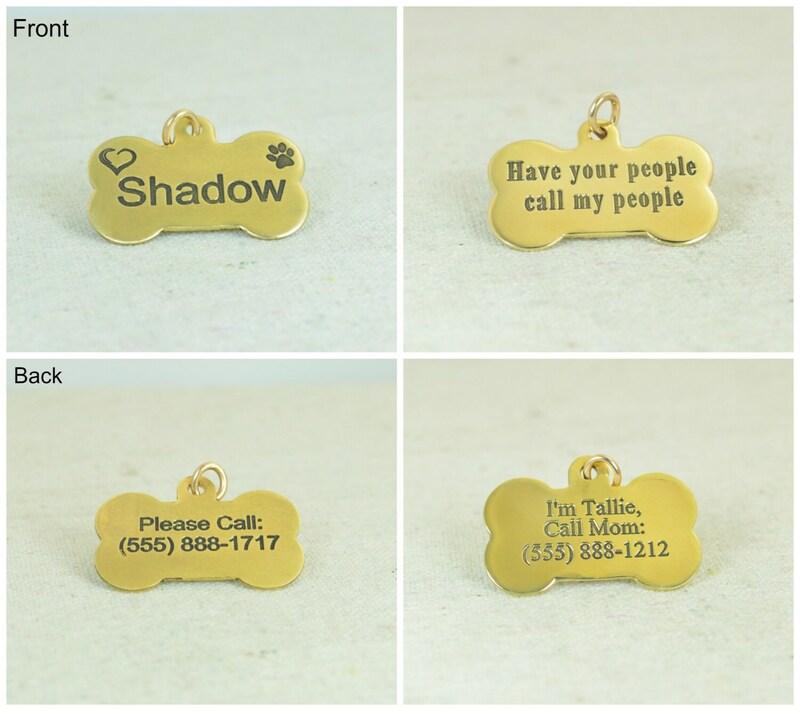 The designer offered suggestions, expertise advice and even contacted me to review the design prior to engraving the dog tag. 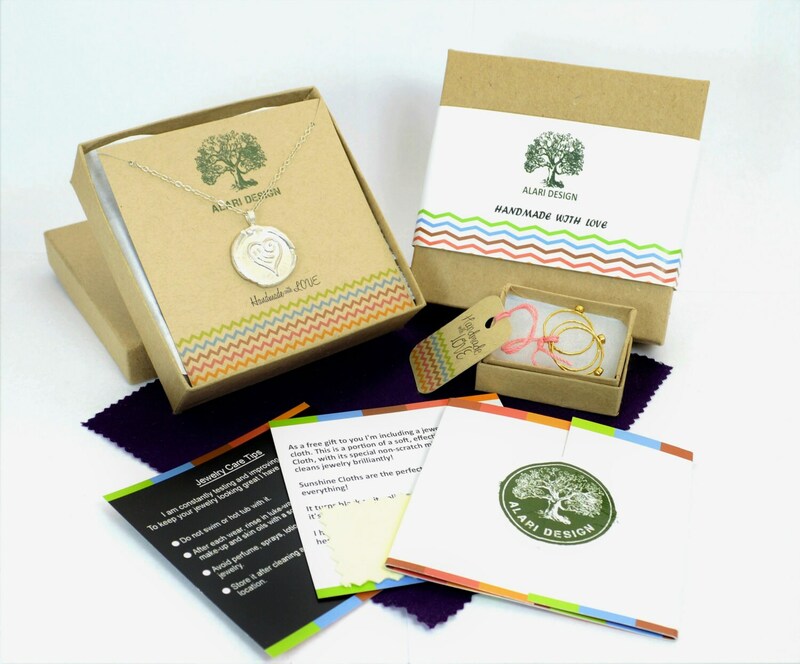 The packaging of the products was amazing and the handwritten note was a great personal touch.